Do you love Weimaraners? So do we! Weimaraners are beautiful, aristocratic dogs. 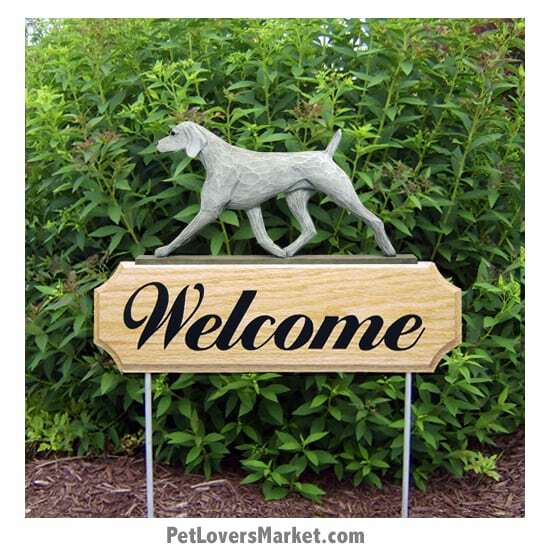 Our pet store offers home decor and garden decor featuring the Weimaraner dog breed. 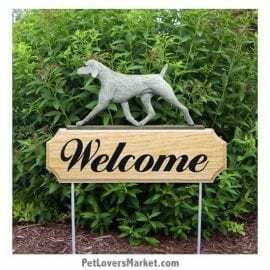 View our collection of Weimaraner pictures, Weimaraner art, Weimaraner gifts. 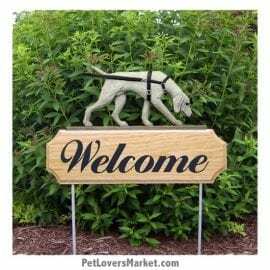 This includes: dog prints on wood; dog paintings on matted or canvas prints; garden accents; and more. Enhance your home decor with Weimaraner pictures. 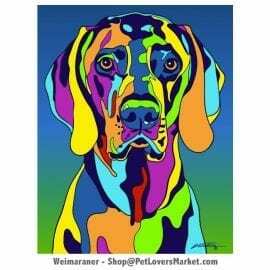 Express your love for dogs with Weimaraner art and decor. Give Weimaraner gifts to the dog lovers in your life. What a wonderful way to celebrate the Weimaraner dog breed.